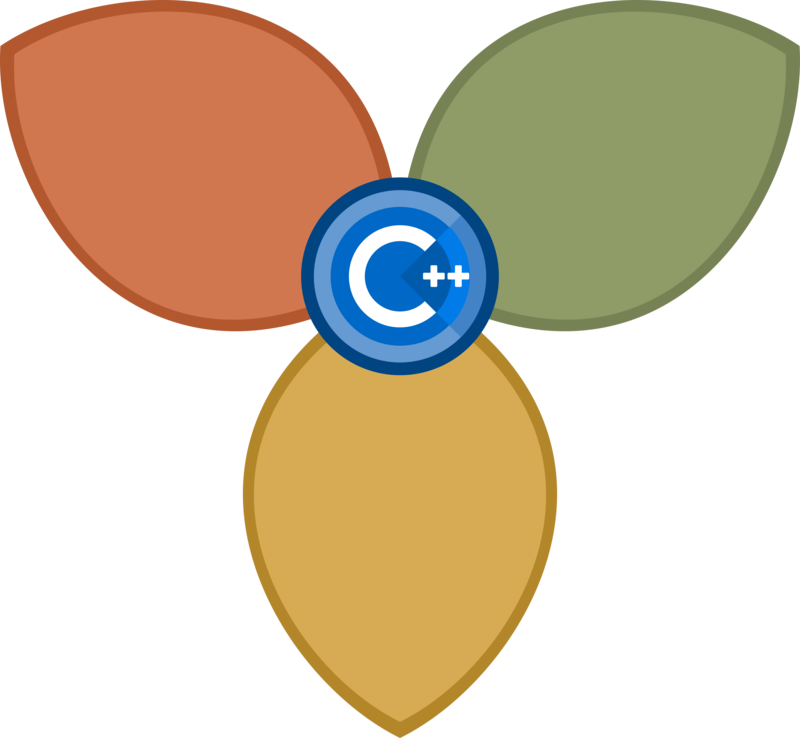 CppCon follows the CppCon Code of Conduct, cloned with thanks from the PyCon CoC. 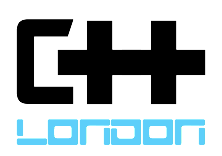 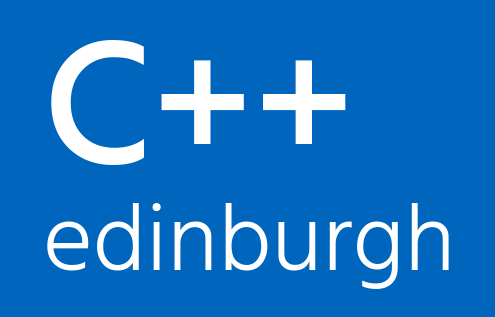 The conference is run by the Standard C++ Foundation in accordance with the Foundation’s diversity and inclusion policy. 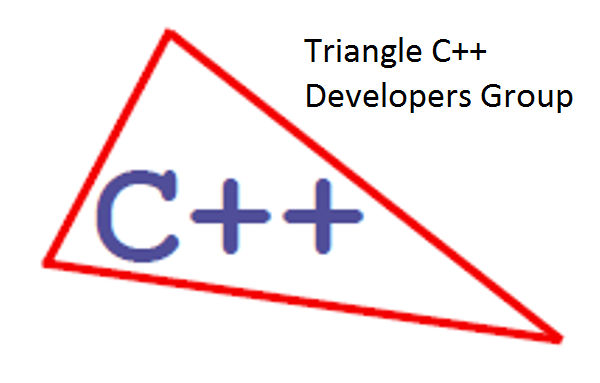 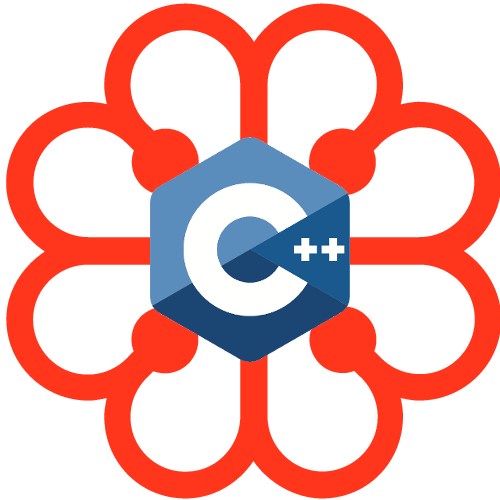 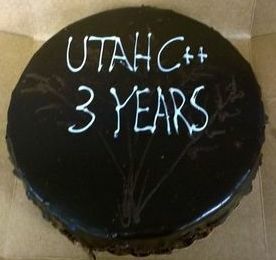 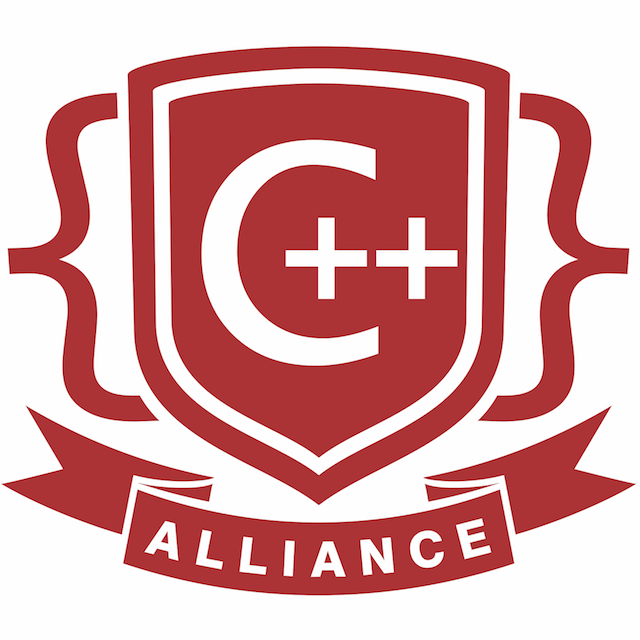 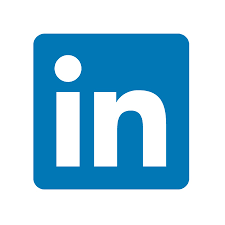 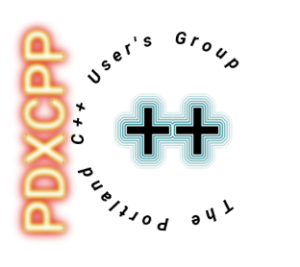 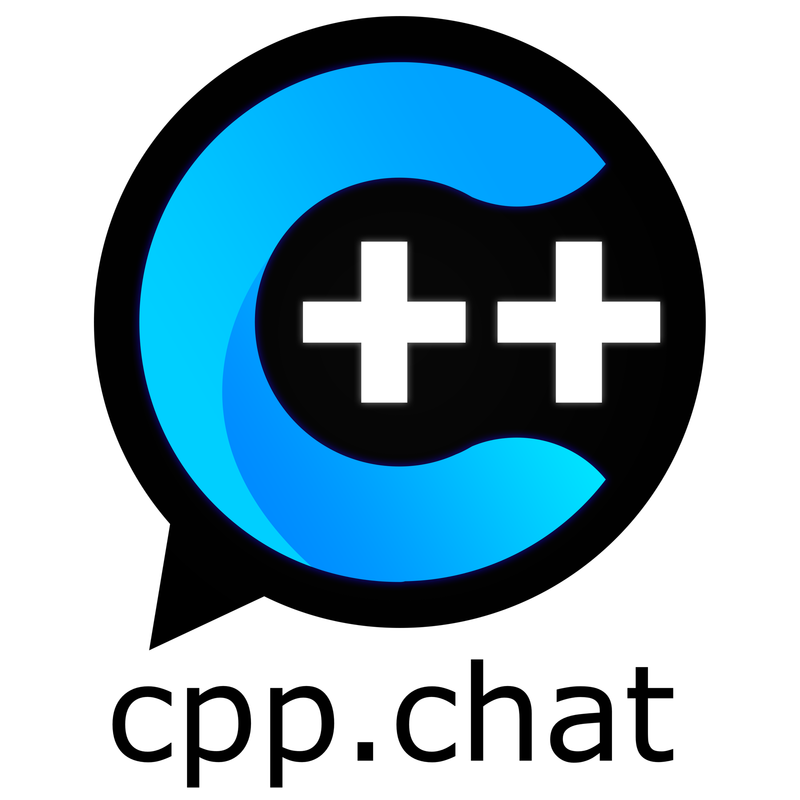 "Getting a good impression of where C++ stands right now, and which direction it is moving."